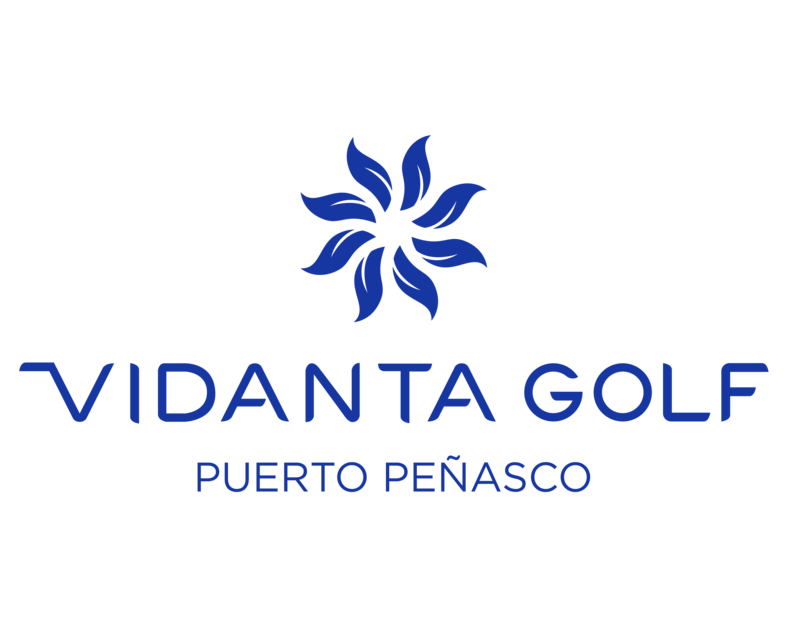 On a beautiful peninsula surrounded by natural estuary, inlet, and the Sea of Cortes the Nicklaus Design Course at Vidanta Puerto peñasco is a collaboration between golf legend Jack Nicklaus and Jack Nicklaus II. The deep blue ocean and the warmth of its waters surround what’s been called “one of the 20 best and most fascinating golf courses in the world.” Carved through the massive sand dunes indigenous to the area, the course was more uncovered than created allowing the caracter of the land to breathe through. Desert vegetation lines each hole along with spectacular panoramic views of the turquoise waters of the surrounding inlet and sea. 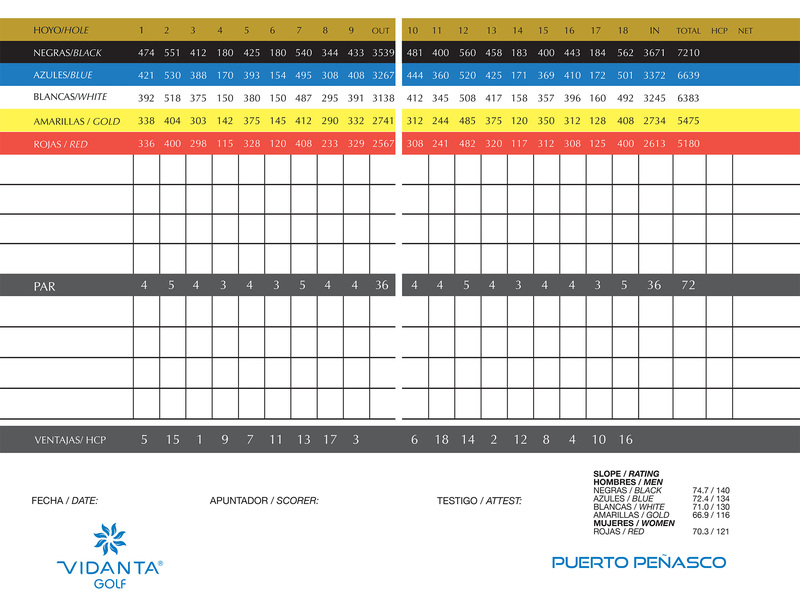 The Nicklaus Course at Vidanta Puerto peñasco is a true hidden gem and a pleasure to play – a challenging, 7,210 yard, 18-hole, par 72 with water on three sides and incomparable natural beauty. Santa and Mrs. Claus visit BooBar with gifts for Fire Dept.